If you’re looking for the ultimate in privacy and security within a luxury neighborhood, then Hawaii Loa Ridge may be the place for you. First developed in the 1980’s, Hawaii Loa Ridge is the premier luxury view ridge in Honolulu, offering sensational views and panoramic vistas of Diamond Head, sunset and ocean views in the west and Koko Head and Koko Crater towards the east. The neighbor islands of Molokai and Maui can even be seen on a very clear day. Situated on the hillside between the valley neighborhoods of Aina Haina and Niu Valley, this exclusive gated community of approximately 500 Honolulu homes is approximately 15-20 minutes east of Waikiki and downtown Honolulu and a short drive to Hawaii Kai and Kahala Mall shopping centers. Hawaii Loa Ridge homes for sale offer many amenities including gatehouse entry, private roads with controlled access, clubhouse, tennis courts, 24 hour mobile security and hilltop hiking trails with picnic areas. Hawaii Loa Ridge homes for sale typically range in price between $2M to $10M while lot sizes vary between 8,000 to 30,000 sq ft with generous sized homes, most in the 3,500 to 5,000 sq ft range. Many Hawaii Loa Ridge homeowners point to the resort-like lifestyle reminiscent of Beverly Hills with custom-designed grand scale homes, swimming pools, and manicured yards. 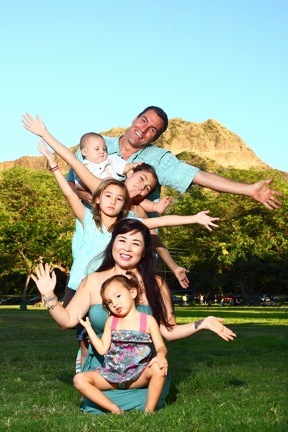 Hawaii Loa Ridge residents enjoy the ultimate in privacy with gatehouse entry, private roads with controlled access, mobile security, a private clubhouse, tennis courts, a park with picnic tables and even a hiking trail that connects to the Koolau ridge line. 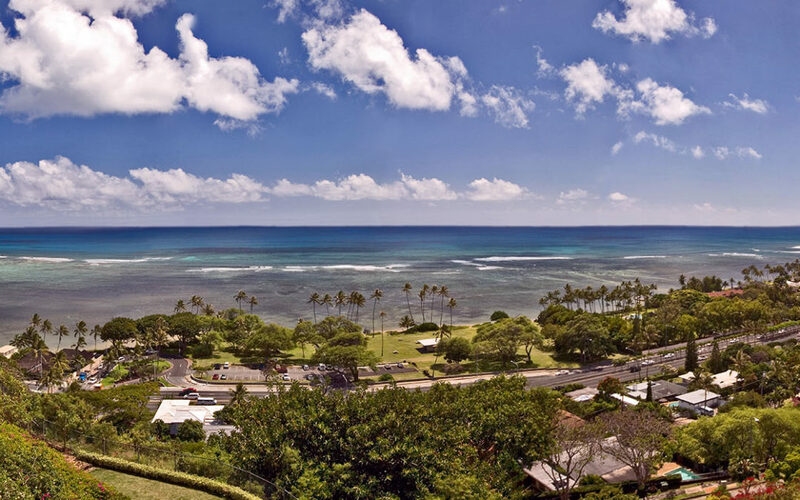 Some of the western facing premier rim lots are considered most desirable, protected from easterly tradewinds offering dramatic ocean, Diamond Head and Kahala views. Very few vacant buildable lots remain. Several well-known personalities including movie stars own or previously owned vacation homes on Hawaii Loa Ridge, including the stunning Hi’Ilani Estate formerly owned by the late Al Masini, Emmy award winner and legendary producer of “Lifestyles of the Rich and Famous”. A well-managed association ensures compliance with design guidelines, protecting views of existing properties, and excellent maintenance of common landscaped areas. 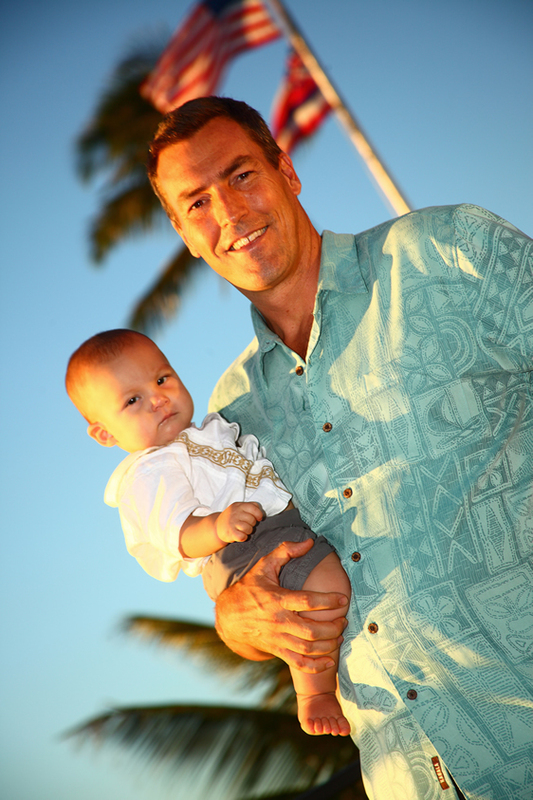 Interested in buying or selling a home on Hawaii Loa Ridge? Contact me for a private, personal consultation today!